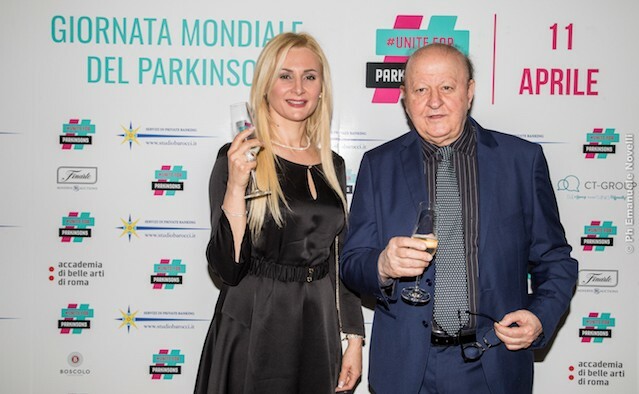 On World Parkinson’s Day the world came together to join the second ever #UniteForParkinsons campaign. The campaign – launched by the European Parkinson’s Disease Association and Parkinson’s UK – was a huge success, connecting with 199 different countries across the globe. 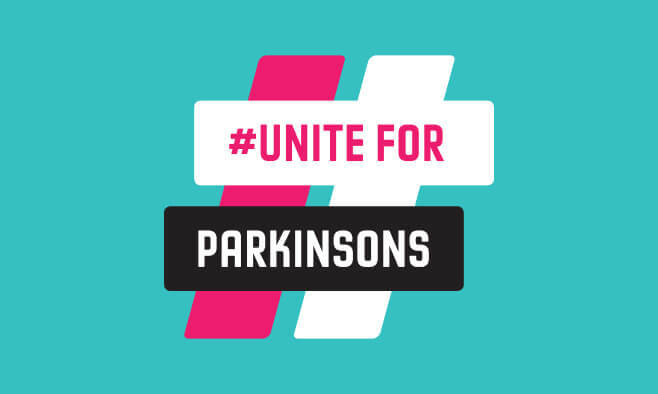 The special #UniteForParkinsons hashtag was also used over 17,000 times – more than double last year’s figure – and the campaign reached a total of 8 million people. #UniteForParkinsons also received support from key policy makers around the world – including UK Labour Party leader Jeremy Corbyn, Maltese president Marie-Louise Coleiro Preca and European Union commissioner for research, science and innovation Carlos Moedas. To support #UniteForParkinsons, and mark the day in general, campaigners from all corners of the world teamed up to raise awareness. The Parkinson’s Centre at the San Raffaele Pisana hospital in Rome, Italy, supported the campaign with a charity gala dinner. The event was attended by a variety of famous faces – such as actress Tosca D’Aquino and TV presenter Massimo Boldi – who enjoyed a charity auction with prizes including a football shirt signed by former Italian footballer Francesco Totti. 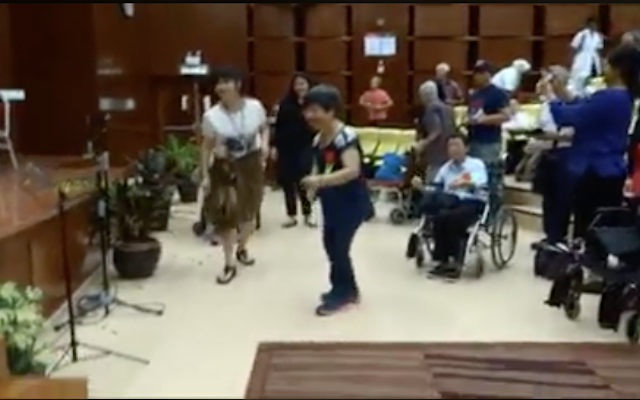 The Malaysian Parkinson’s Disease Association and the University Kebangsaan Malaysia Medical Centre supported the campaign with a dance performance at a “Pause for Parkinson’s” themed event held at the hospital. 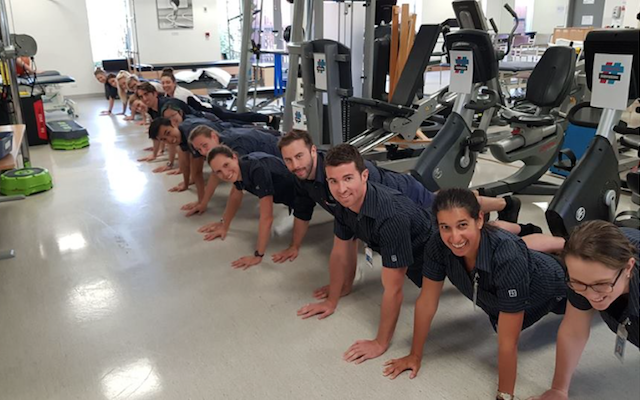 In Victoria, Australia, the Donvale Rehabilitation Hospital encouraged all staff to take part in an intensive exercise regime to support World Parkinson’s Day and #UniteForParkinsons. 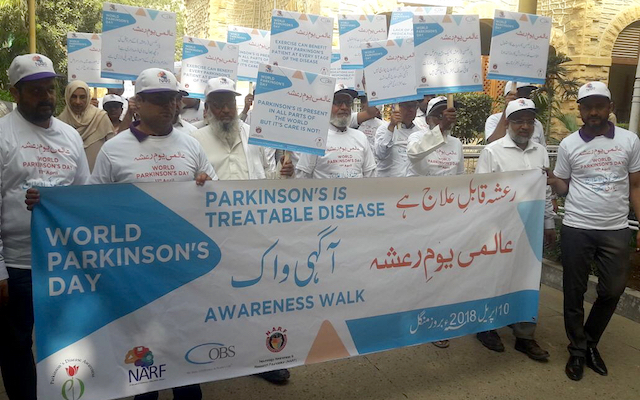 The Neurology Awareness and Research Foundation, Pakistan, and the Movement Disorder Society of Pakistan held a special walk on World Parkinson’s Day to raise awareness about the condition. 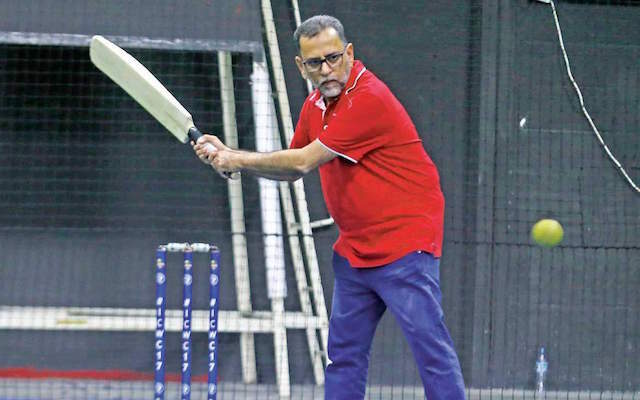 In honour of World Parkinson’s Awareness Month, campaigners in Dubai participated in the VFS Tasheel and Movement Mantra Hold Indoor Cricket Tournament. The Neurology Department at the Kasr Al Ainy University, Cairo, Egypt celebrated #UniteForParkinsons with an educational event. For more information on the #UniteForParkinsons campaign please visit the EPDA website.